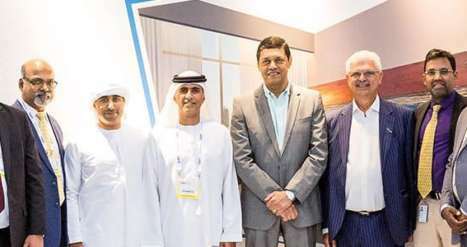 Dubai, UAE – December 2018: Citymax Hotels, part of Landmark Group, has announced the opening of Citymax Riyadh, slated for mid-2019.This is a key milestone for the mid-market brand, further strengthening Citymax’s robust expansion plans across the Middle East and North Africa (MENA) region. 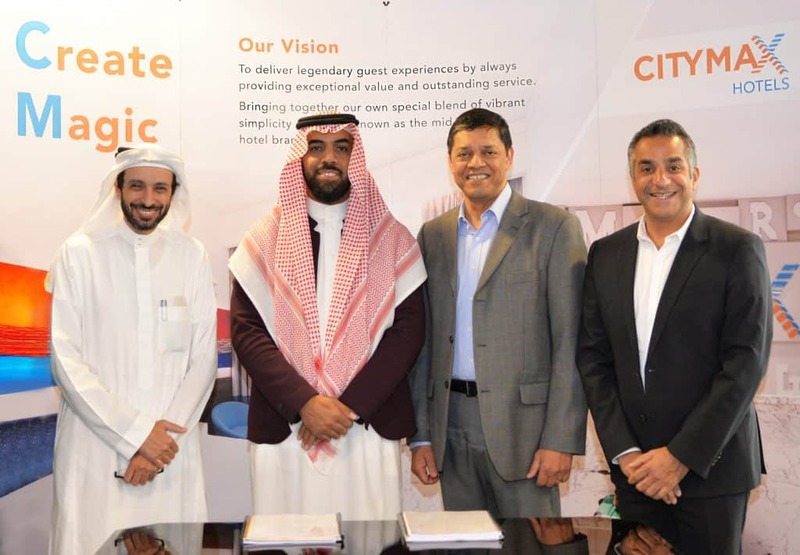 Located in the Olaya district, which is the primary business district of Riyadh, Citymax Hotel Riyadh is the brand’s first hotel in KSA and the second to open outside of the UAE. The opening comes at a time when mid-market hotels are on the rise and are poised to provide continued competition to the luxury hotel segment, by offering rooms with contemporary amenities at competitive rates. “Mid-tier travel as a whole is on the rise, which puts us in a very favourable position as the demand is certainly there and growing. This is especially true in Saudi Arabia, as the Kingdom’s Vision 2030 to drive economic diversification has had a major impact on the hospitality industry. 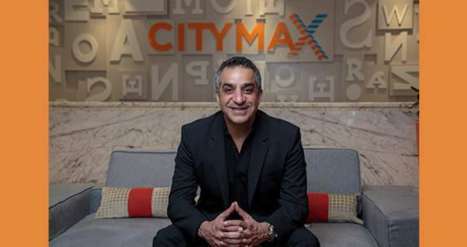 We are excited to introduce our brand to the Kingdom as we open our first Citymax Hotel in the capital, and spearhead further development across the region,” said Citymax Hotels Chief Operating Officer, Aly Shariff. The three-star property will offer a total of 65 rooms, as well as an all-day dining restaurant, Citycafé and a Lavazza coffee shop. 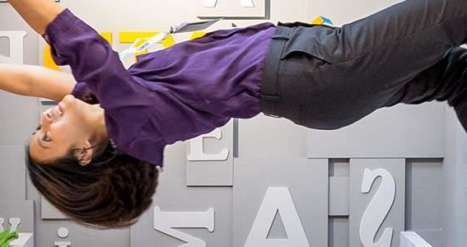 Other facilities include meeting rooms as well as a fully-equipped gym and sauna. Citymax Riyadh will cater to both business and leisure travellers, with long stay guests identified as a key audience for the property. The hotel is also close to many local attractions, including Kingdom Towers, the Ministry of Interior and Al Faisaliah Mall. “This hotel strengthens our brand’s position in the region and is another stepping stone for our expansion plans. 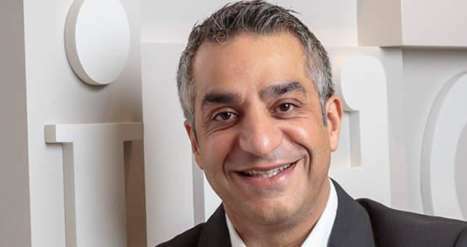 We are confident that both business and leisure travellers will enjoy the Citymax experience, as our team continues to consistently offer warm and friendly service alongside great food, at affordable prices,” concludes Shariff. The hotel is owned by Crown Garden Company for Catering LLC and will be operated by Citymax Hotels.